On September 22, YEF Atlanta welcomed HQ staff as a guest speaker for the joint retreat at Bethel Church. Per YEF USA’s effort to build a more robust network and strengthen local leadership, the HQ staff’s visit and participation in the retreat were instrumental in allowing the HQ to better understand the situation in local mission and for young leaders to catch a greater vision for campus mission. “It was my first time to step on the city of Atlanta, and God used the short trip to give me deeper insight into the culture and character of its people,” P.Ruth shared in reflection. 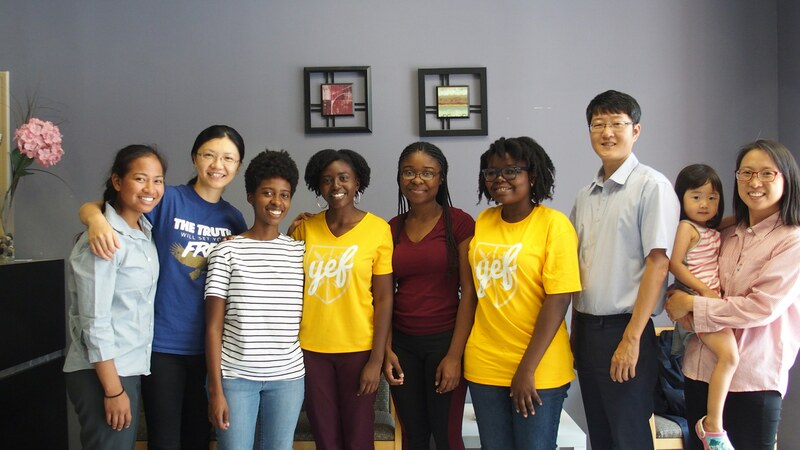 YEF Atlanta has great hope of settling the fellowship in GSU before moving onto Georgia Institute of Technology (Georgia Tech) this academic year. During the visit, prospects of student leaders joining the future leadership training, and further collaboration and closer communication between Atlanta and HQ were reinforced.